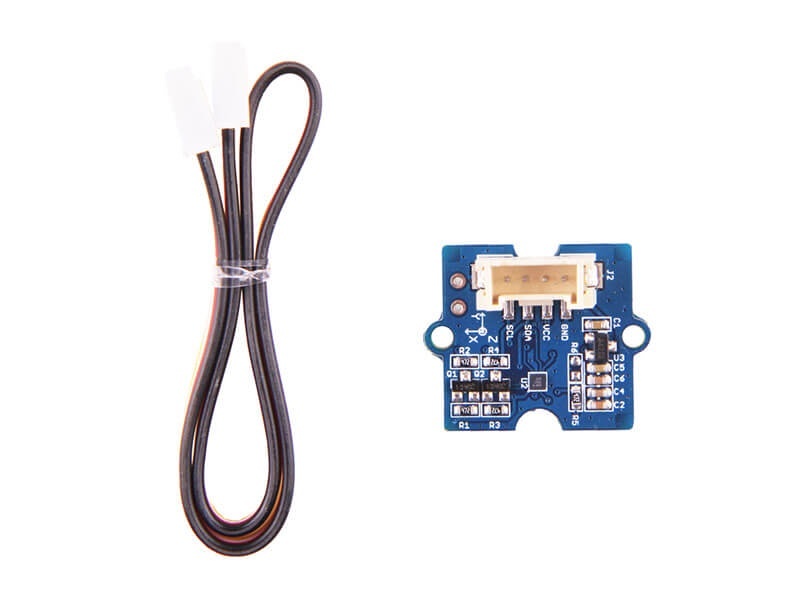 The Grove - 3-Axis Digital Compass is a digital compass sensor based on Bosch BMM150. 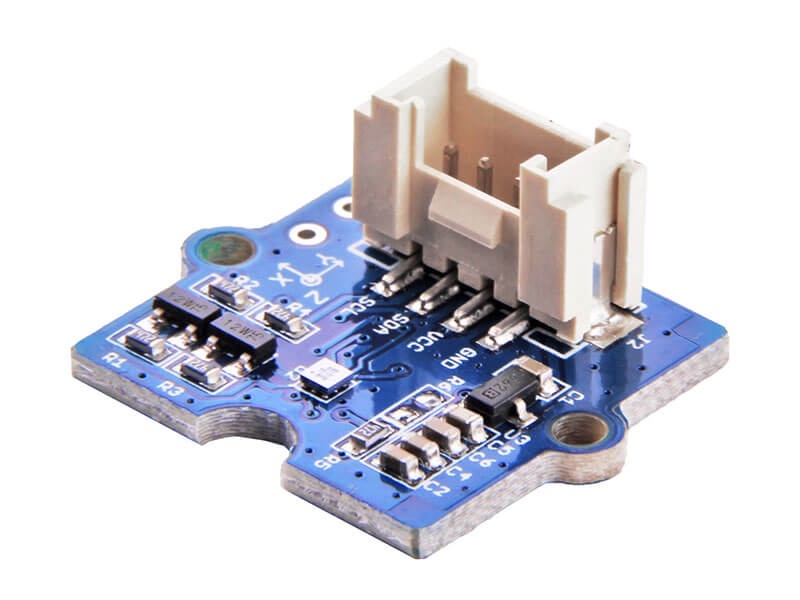 It allows measurement of the magnatic field in three perpendicular axes and the output can be read out over I2C and SPI interface, perfectly suitable for 3-Axis mobile applications. 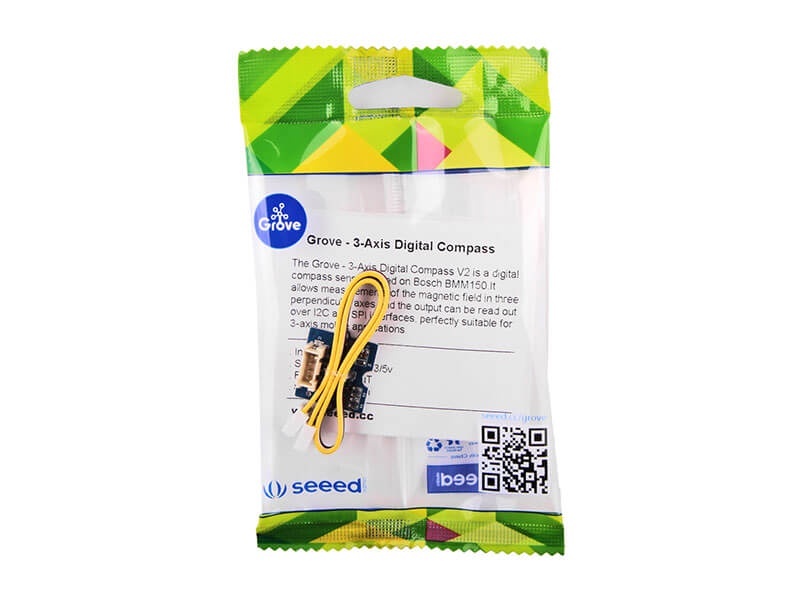 This is the second generation of Grove - 3-Axis Digital Compass, comparing to the first version, this version can perfectly match the demanding requirements of all 3-Axis applications while the price is almost half of the first version, very cost effective.